Wayback Burgers is celebrating Cheeseburger Day, coming up on September 18, with a Buy One, Get One cheeseburger. All Wayback Burgers fans who download the new Wayback App (download it for your Apple or Android device) by Monday, September 17th will be rewarded with a Buy One, Get One Cheeeesy Burger. 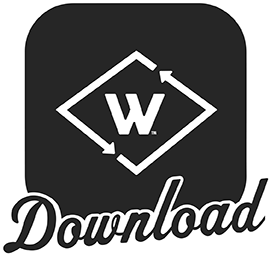 Additionally, any restaurant guests who download the New Wayback App will be rewarded with a Free Classic Burger after their first in-app purchase. See details on their Facebook page.